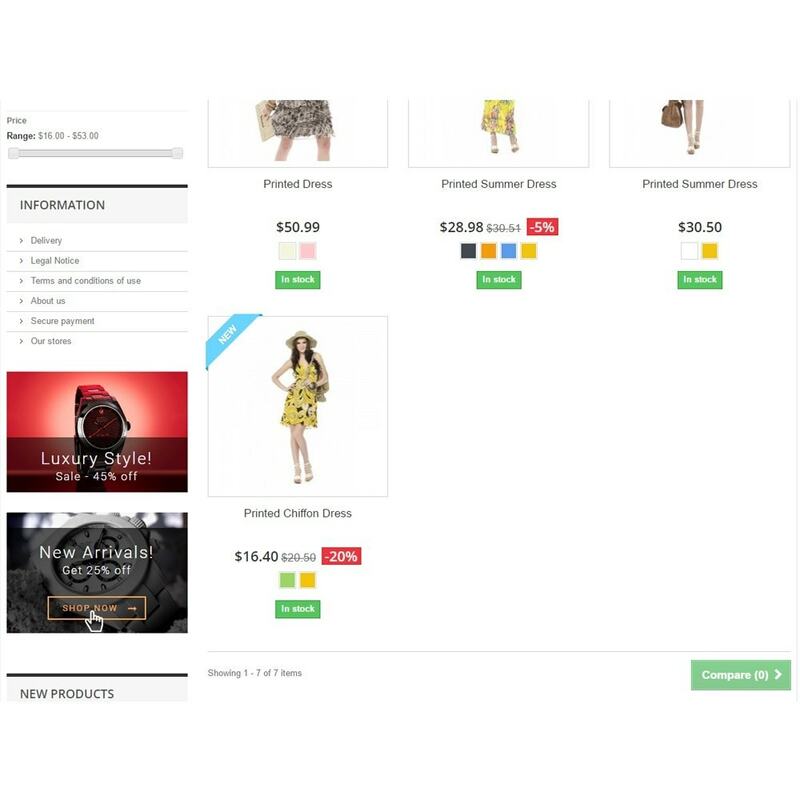 This module will help you to increase sales of advertised products in your store. 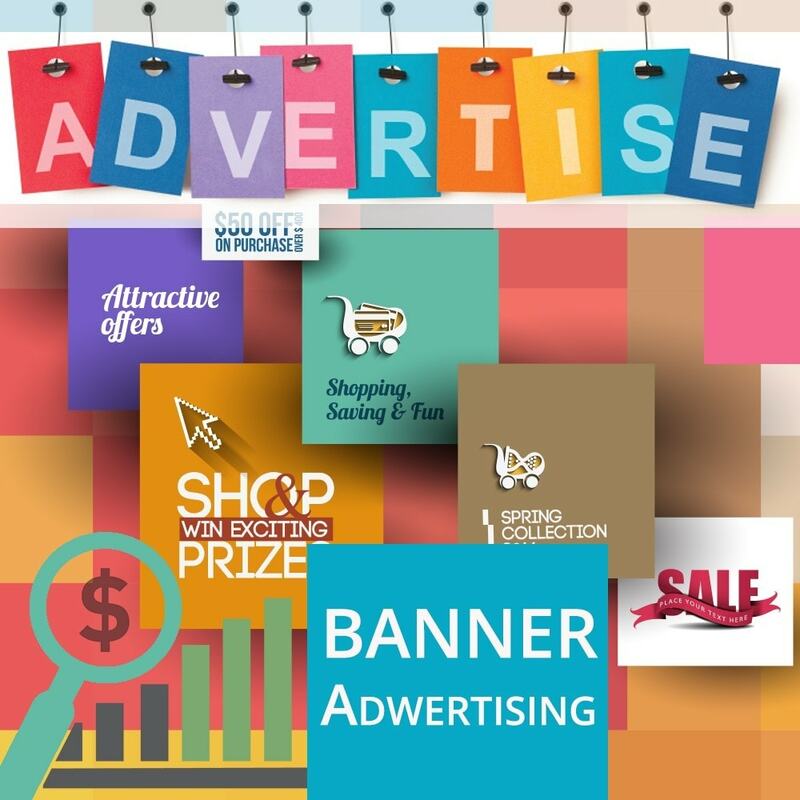 Save you time with easy managing of banners. 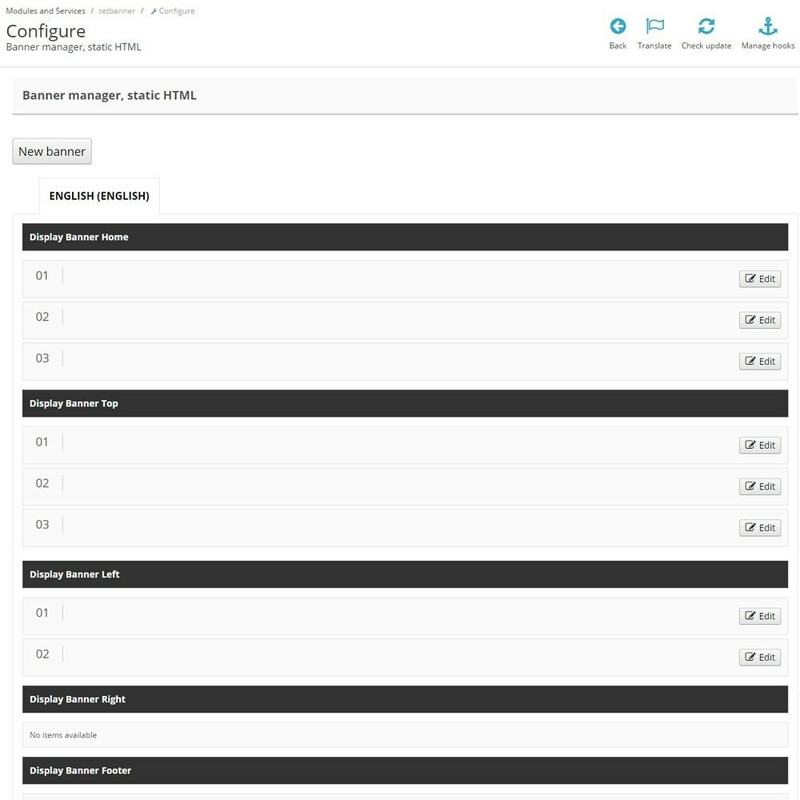 You can control them with your admin panel. Use captions to bring importent information for your visitors. Add you banners where you need it (in top, home, footer, left column and right column. With this module you can select different images and links for each language. 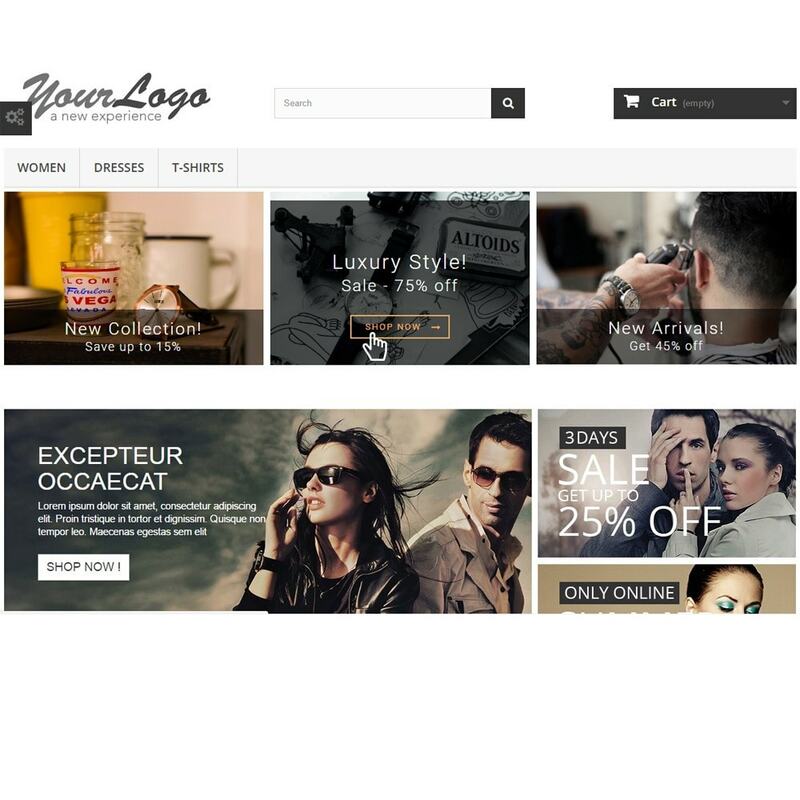 Professional and fully responsive banners will give users a better customer experience. Display title, images, description banner. Positions – Top, Home, Footer, Left column, Right column. 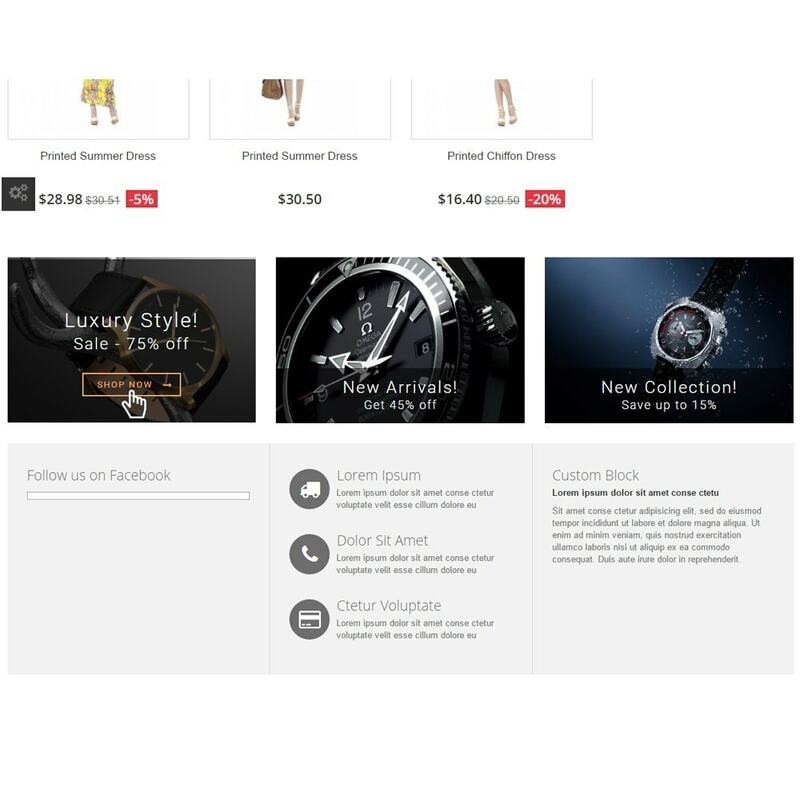 Customers will find newest products or sale in your store with this module, quickly. 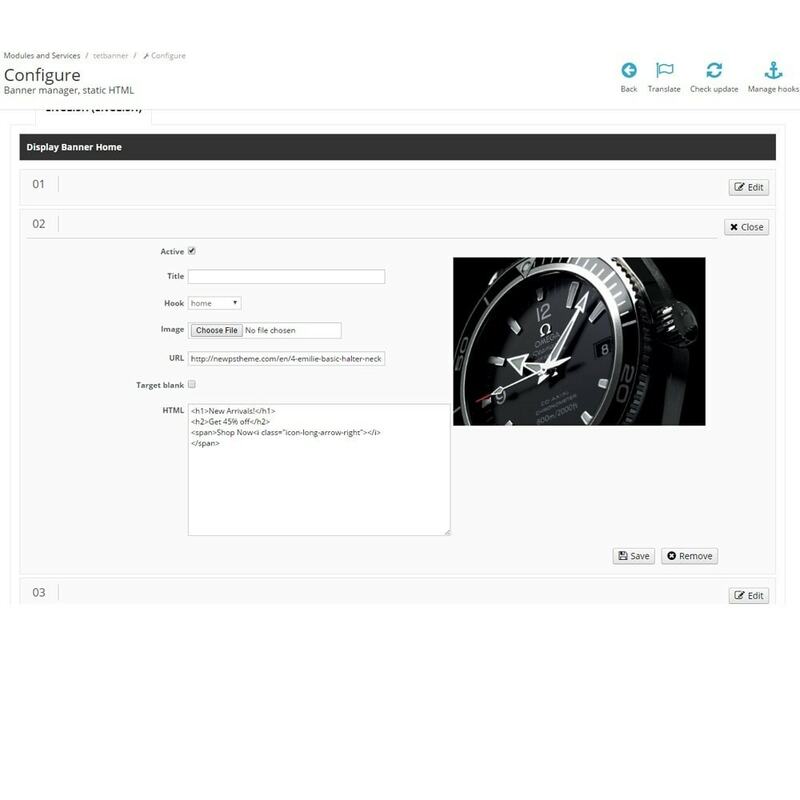 With this module users can feel admins presence and assistance, permanently. Absolutely great module, high quality. The customer support is great and fast. Thank you for amazing work. I highly recommend this module. Nice module, excellent support. I can recommend.